Algebra | Try Online Course for Free! 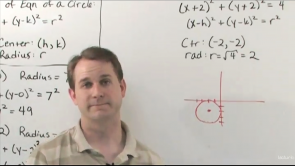 This online course is focuses on conquering advanced algebra including college algebra. It will prepare students to tackle courses in higher math such as trigonometry and calculus. All courses are taught entirely through fully worked example problems in a step-by-step fashion.